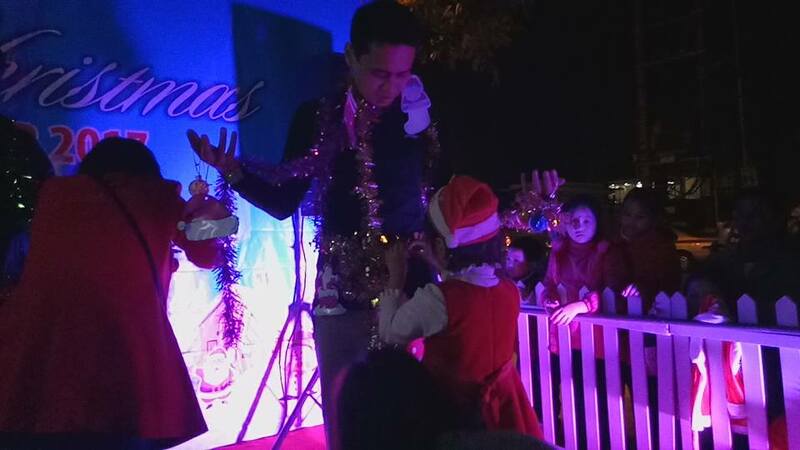 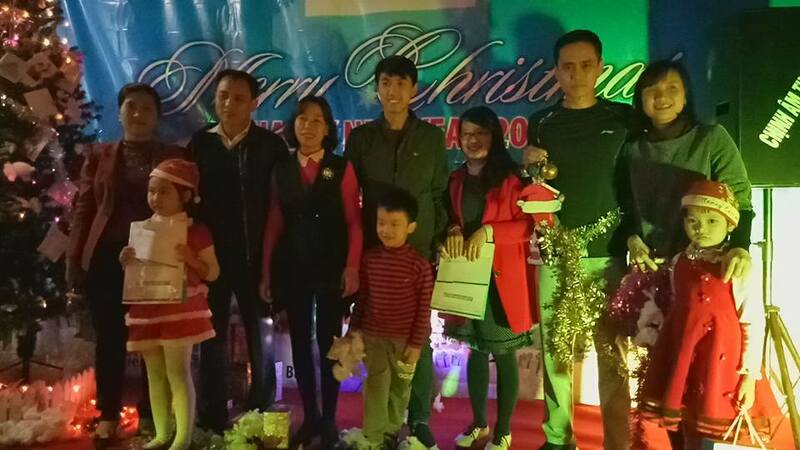 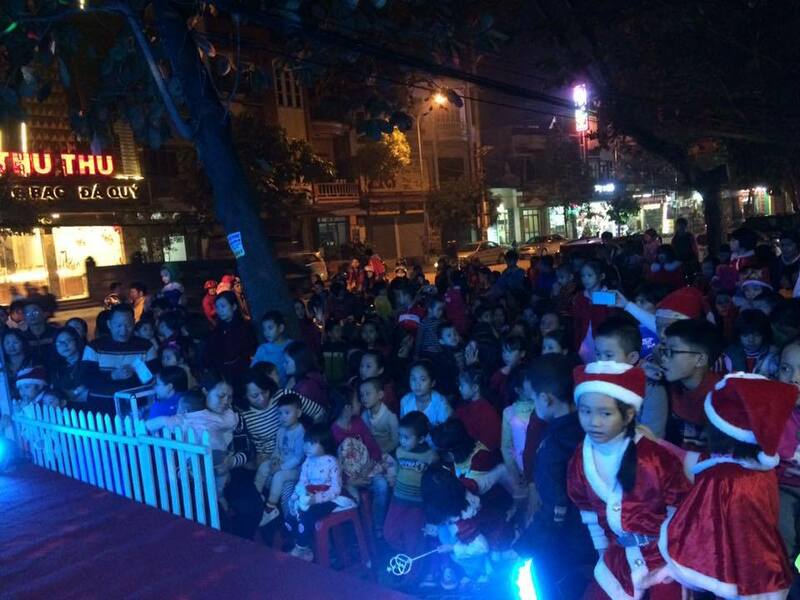 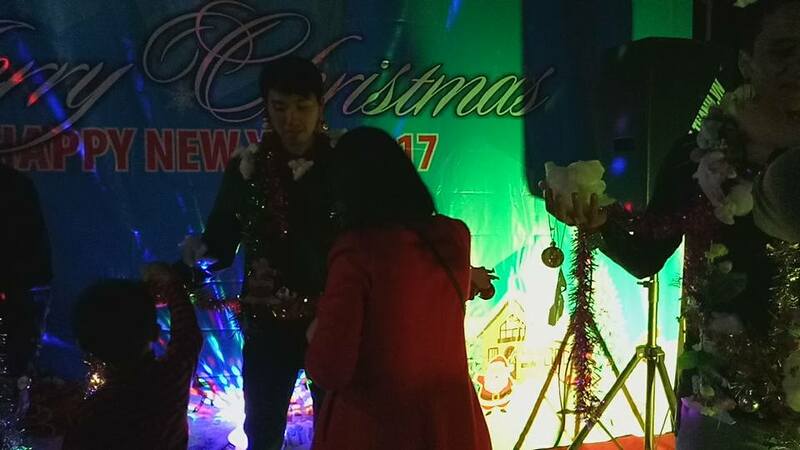 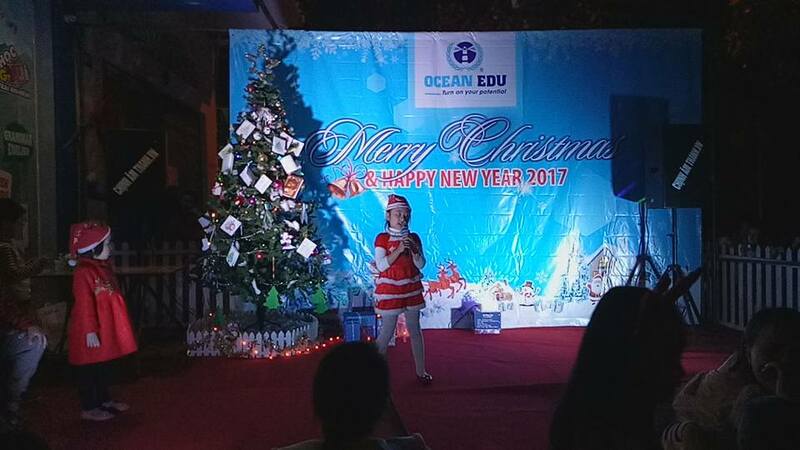 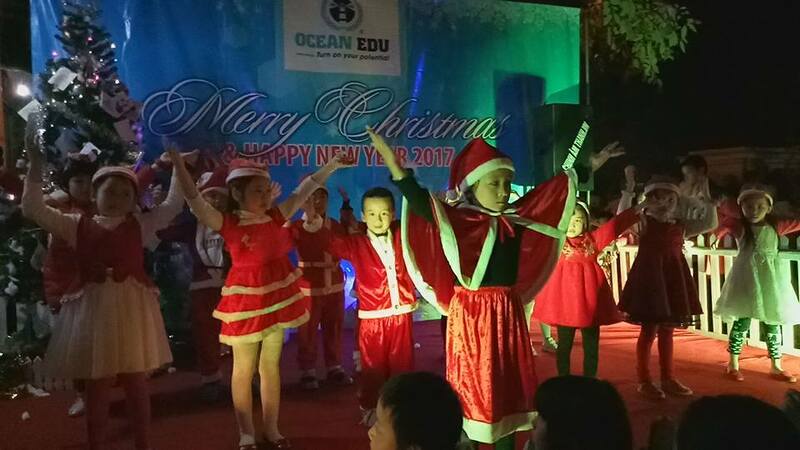 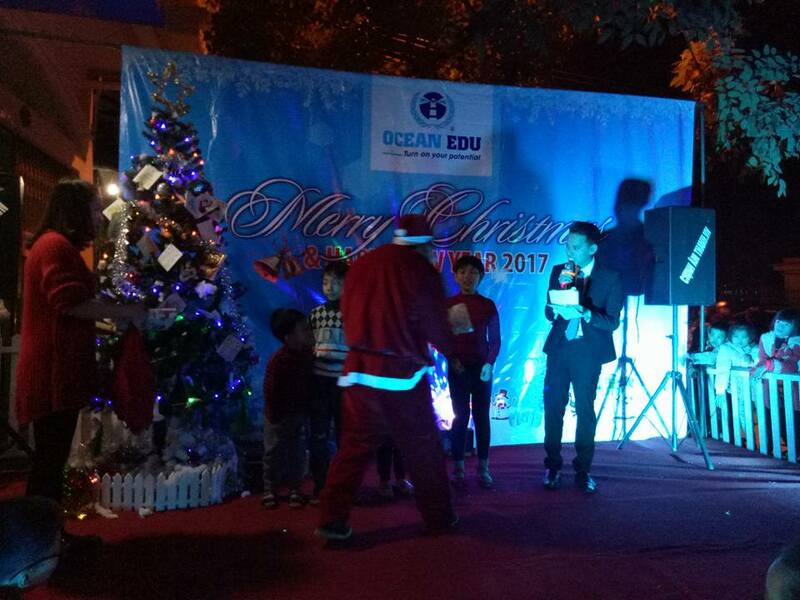 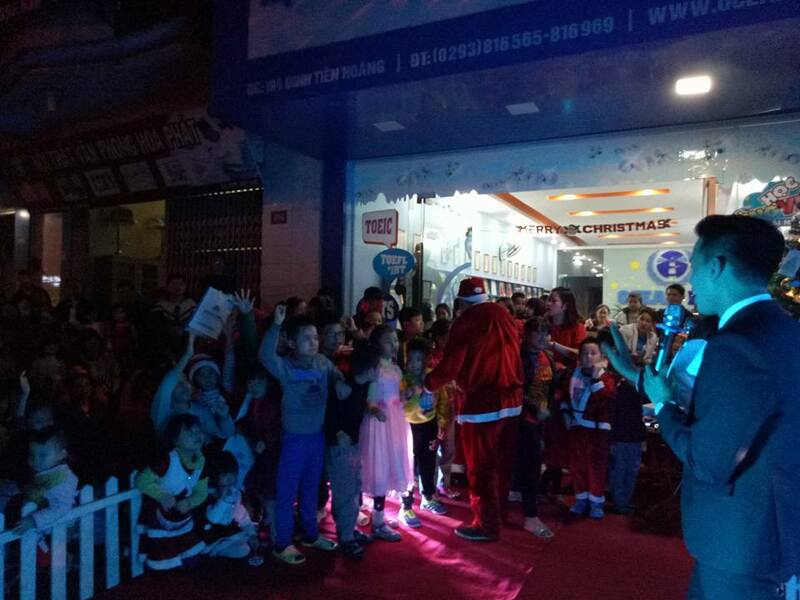 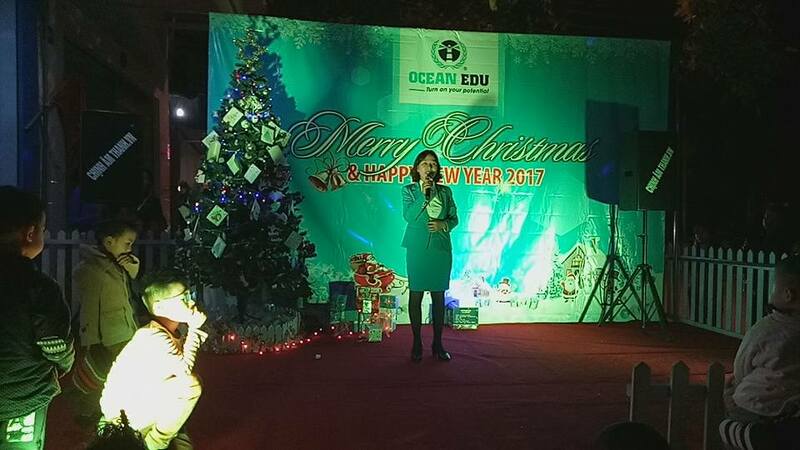 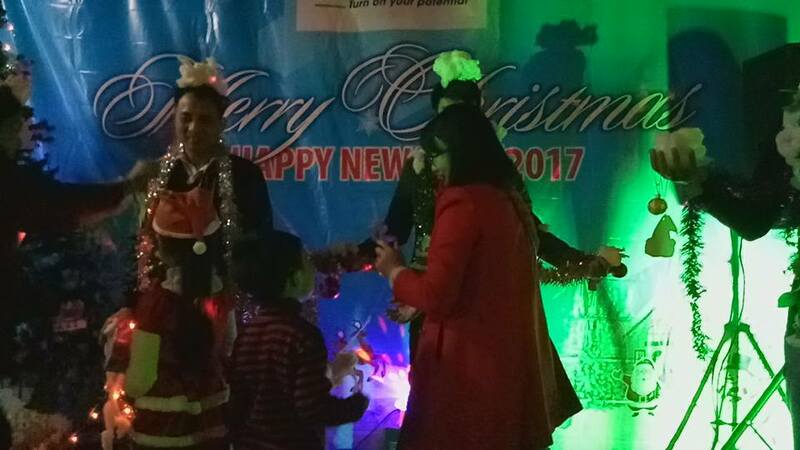 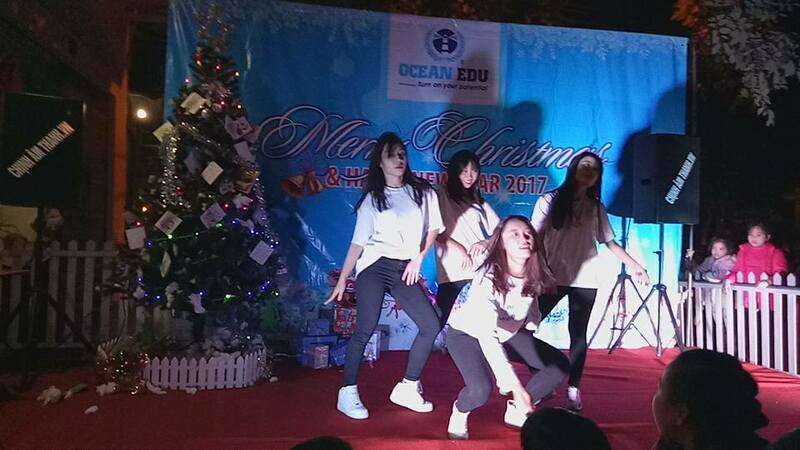 Last Dec. 24 , 2016 Ocean edu Yen bai celebrated Christmas & New Year, more than 200 students and parents joins the crowd to celebrate and witness various talents. 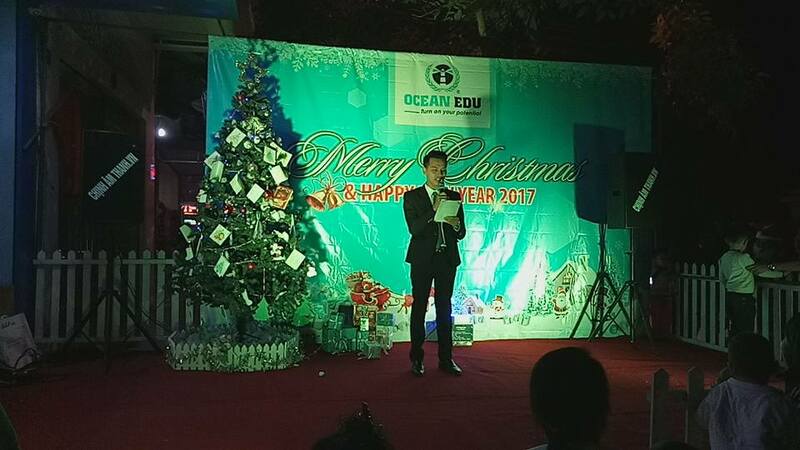 It was a successful event indeed! 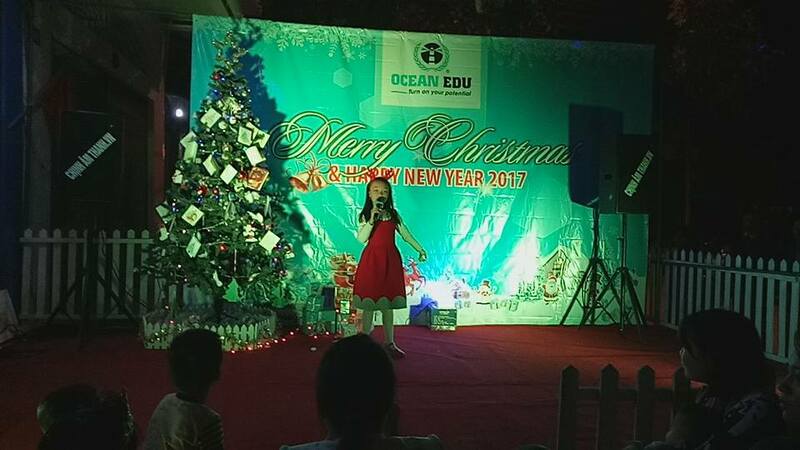 For more than 2 hours students and teacher caters their talent to the audience. 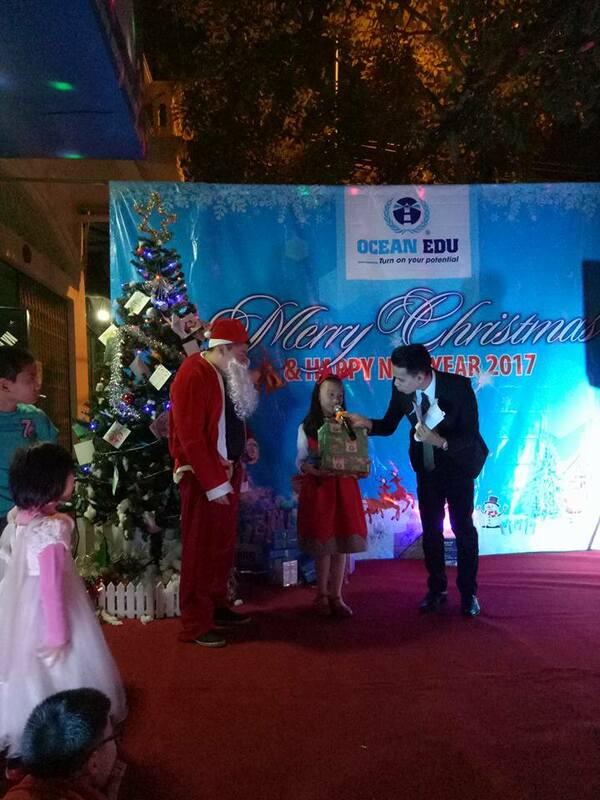 Students were very happy to receive gifts from our very own Santa Claus. 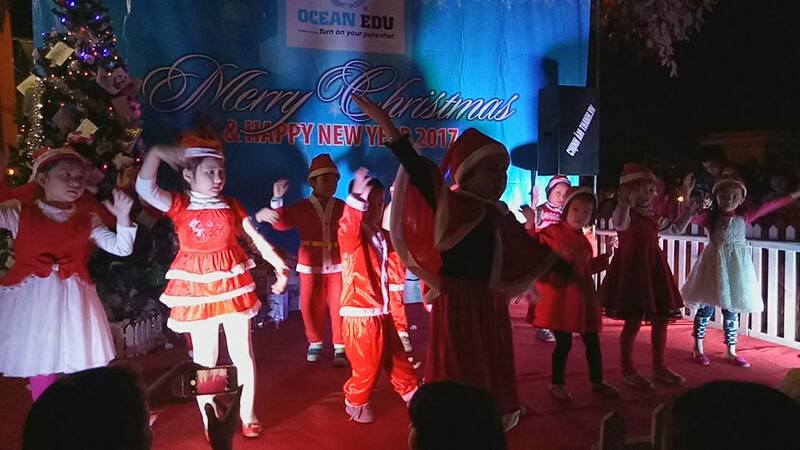 Ocean Edu Yen Bai would like to thanks all the parents who join and witness our Christmas celebration.